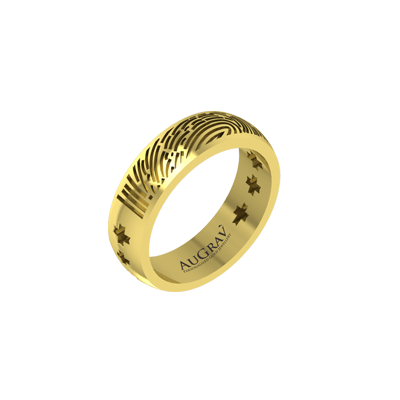 Wedding anniversary is a time to renew your vows and to retrospect on the year gone by and relive your memories and to be thankful for your loved one by your side. 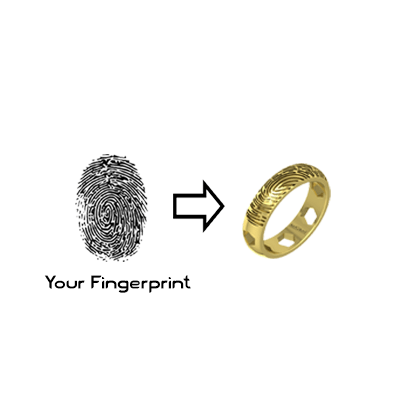 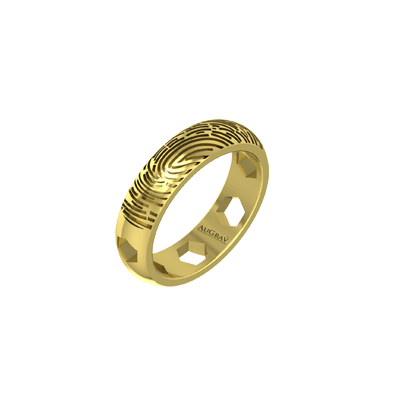 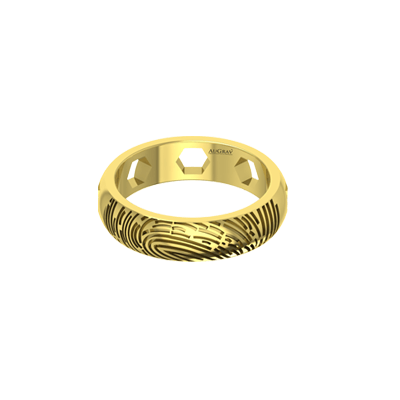 There is no better way to do it than with a personalized fingerprint engraved personalized ring. 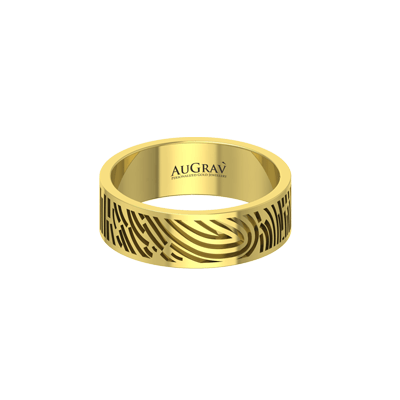 Personalized Wedding Anniversary Ring Overall rating: 4.7 out of 5 based on 235 reviews.